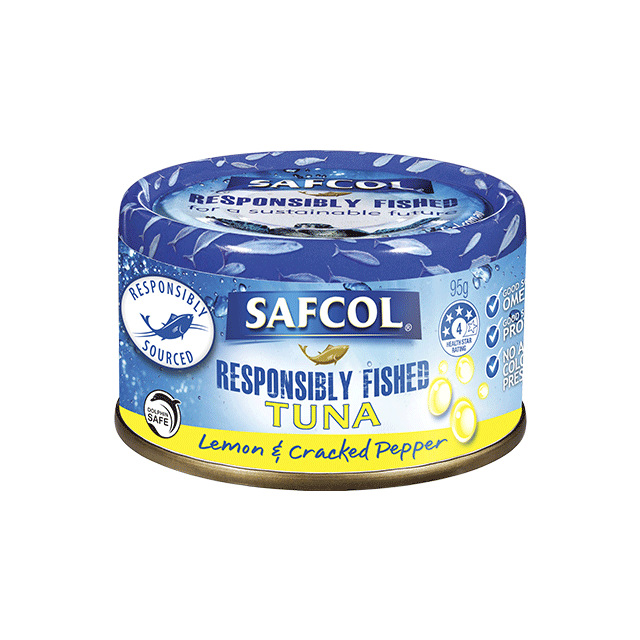 Our well-loved range of flavoured tuna combines the natural goodness of tuna with delicious flavours. 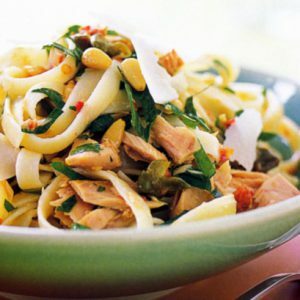 An instant taste sensation or perfect protein accompaniment to any salad, sandwich, stir-fry or pasta. Ingredients Skipjack Tuna (Katsuwonus pelamis)(70%), Water, Sunflower Oil, Sugar, Salt, Black Pepper (0.5%), Lemon Flavour (0.3%) (contains acidity regulator ).